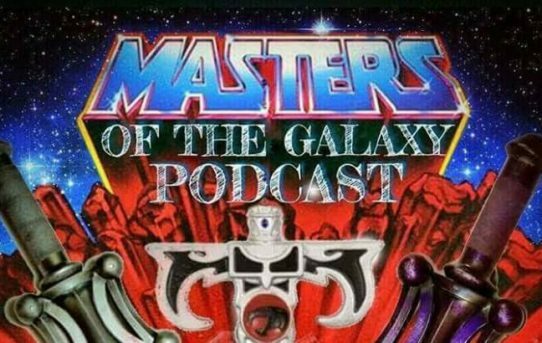 Masters of the Galaxy is on Facebook! 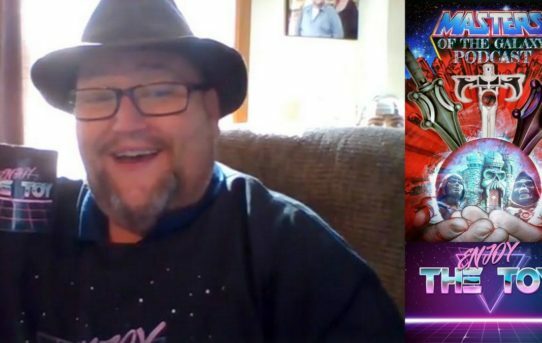 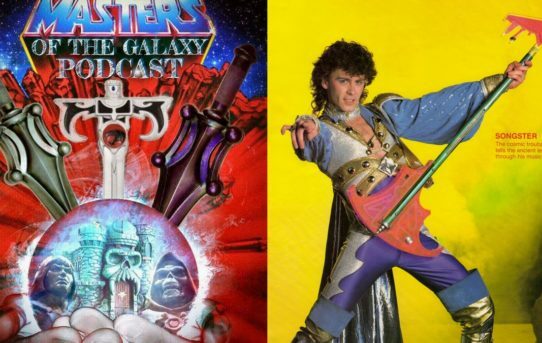 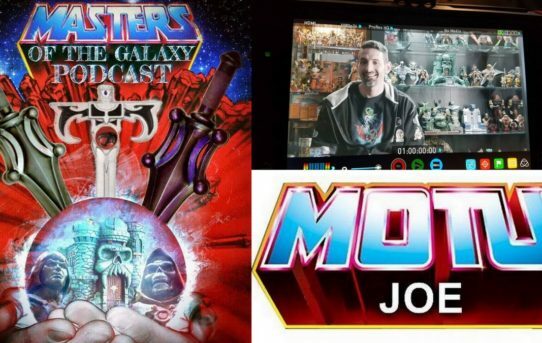 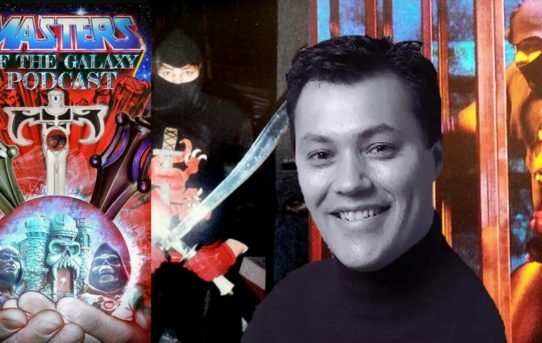 Masters of the Galaxy Episode 59 – Trying to Find NINJOR/Gus Parks! 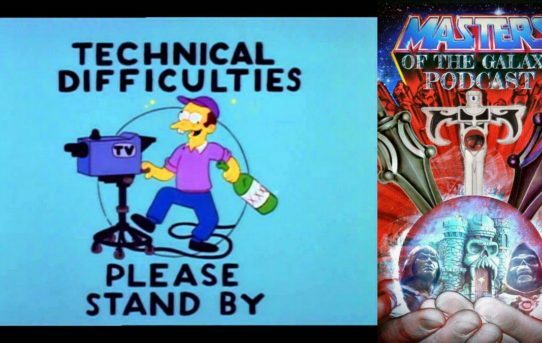 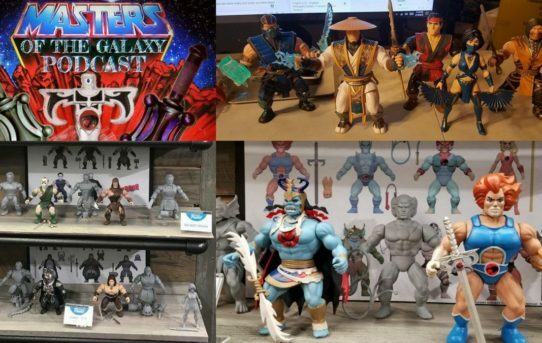 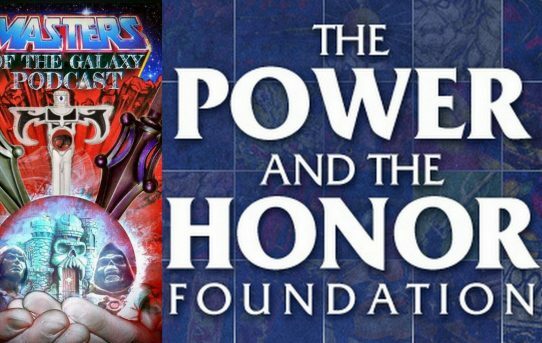 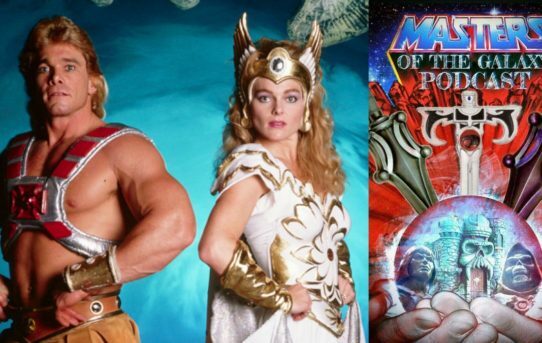 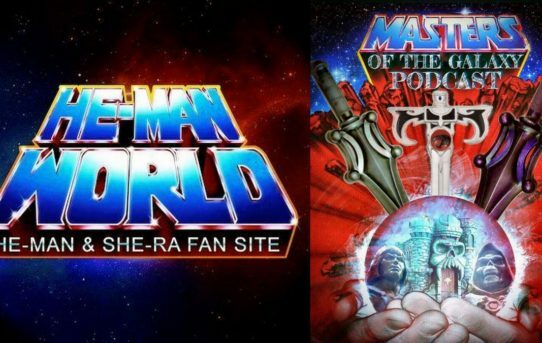 Masters of the Galaxy Episode 57 – Power Tour’s He-Man and She-Ra! 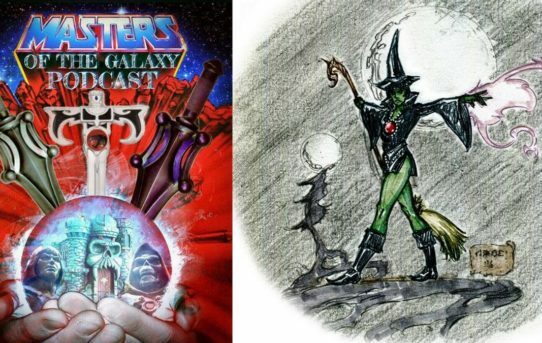 Masters of the Galaxy Episode 51 – LARRY KENNEY! 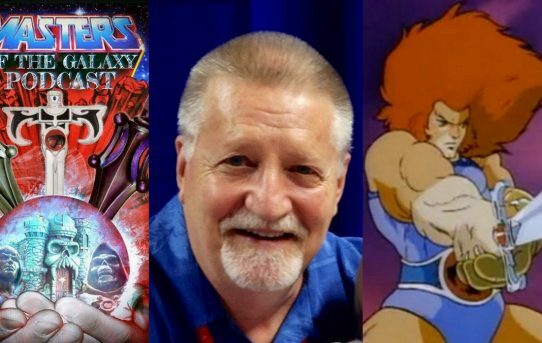 The Voice Of Lion-O!